You’re getting warmer with our range of furnaces. Lennox® Furnaces are some of the most efficient and quiet heating systems available. They’re engineered for perfect warmth and savings on your heating bill. As one of the Northwest’s largest independent Lennox Premier Dealers, we offer a solid selection of quality heating solutions to best fit your budget, whether you are replacing your existing Furnace or looking for a complete new installation. 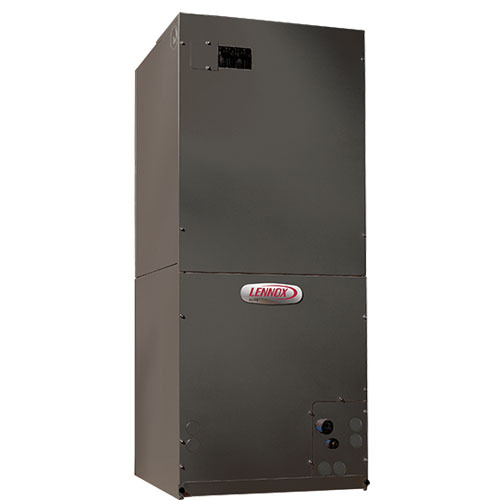 We offer many different models of Furnaces, ranging from the standard 80% AFUE (Annual Fuel Utilization Efficiency rating) model to the Lennox SLP98V, the most efficient Energy Star awarded model that also carries the Good Housekeeping Seal of Approval. 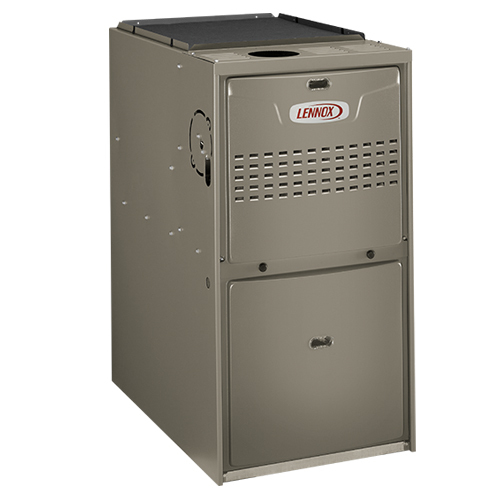 And as Gas Furnace technology increases in efficiency, customers can explore the overall benefits in comfort and cost savings of natural gas for many years to come. The Heating Specialist is one of the Northwest’s largest independent Lennox Premier Dealers. Discover some of the most efficient and quiet furnaces you can buy. 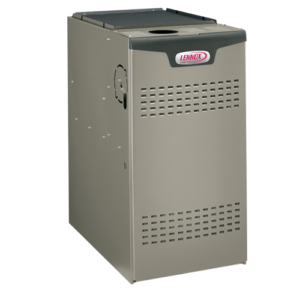 Scroll through our featured list of top-performing Furnaces and compare them for yourself. You can also contact us, and we’ll help you choose the right model for your needs.